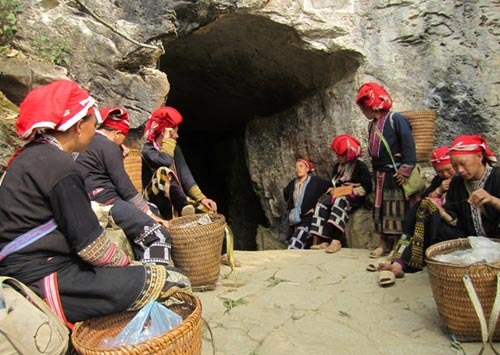 Sapa hard trekking homestay tour is for people who would like to discover the remote villages by trekking and can know more about the customs, as well as the way of life of the ethnic minority people in Sapa. 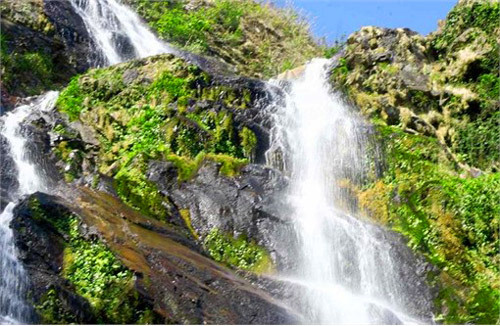 The first day, you will trek about 14 km to Suoi Ho Village – Ma Tra Village – Ta Phin Village , the second day, trek about 12 km to Ta Seng Village – Trung Chai Village. Pick up from Laocai train station and transfer you to Sapa by minibus. 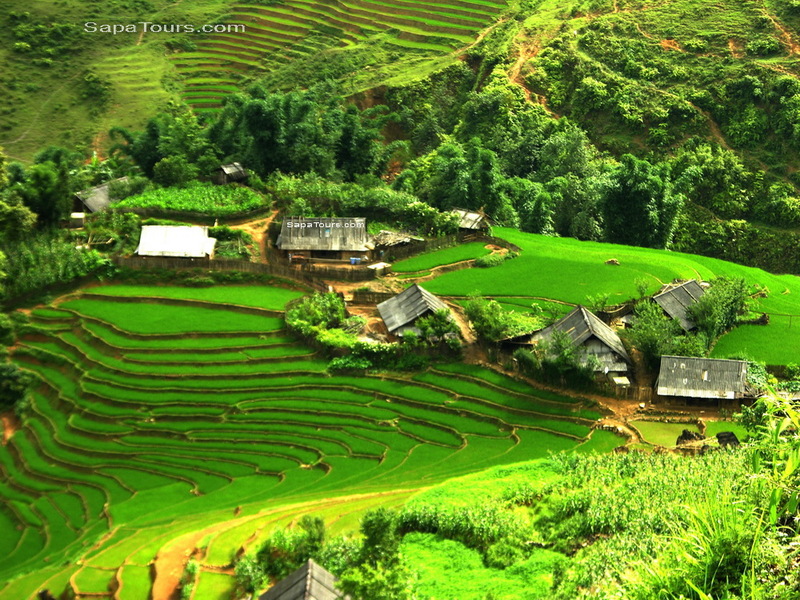 You will have breakfast before enjoying Sapa tour. We begin Day 1 with a 3km trek to the village of Suoi Ho, home to the H’Mong minority people. From here you can enjoy stunning views of rice terraces, and you will have the opportunity to see some of the animals used by the locals. Continuing on to Ma Tra village you will come across the impressive ruins of a monastery dating back to the French occupation in the early 1900s. You will have lunch in the village. 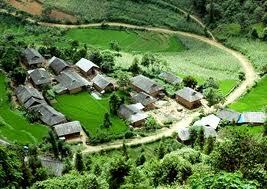 The next stop is the village of Ta Phin where you will be able to meet both H’mong and Red Dao minorities. Your guide will introduce you to some Red Dao women who can tell you more about their many remedies. You will be welcomed into the home of Chao Thi May and her Red Dao family, where dinner will be cooked on an open fire. You can soak your body in a herbal bath and sleep soundly enjoying the serenity of sleeping out in the mountains. On Day 2 as the resident rooster will kindly let you know it’s time to get up… and if that doesn’t rouse you, maybe the pigs asking for their food will. 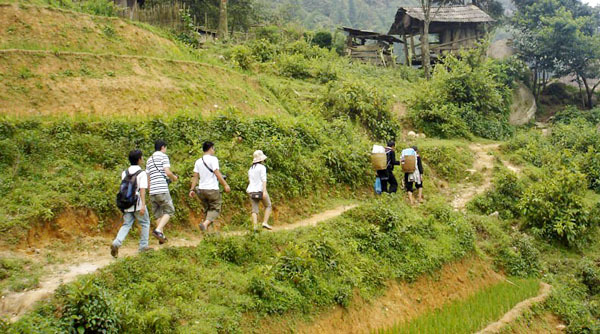 After breakfast you will begin your trek to Trung Chai Village, with a choice of routes depending on the weather and your preferences. Trung Chai is home to Red Dao and H’mong minorities, and they have chosen a location with an exceptional landscape! 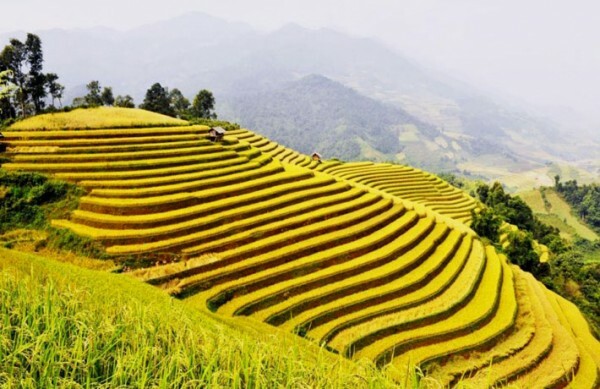 You will be provided with a picnic lunch on route to the village and upon arrival to Trung Chai there will be transport back to Sapa Town for your showering and dinner before being transferred to Lao cai by minibus for your night train to Hanoi. 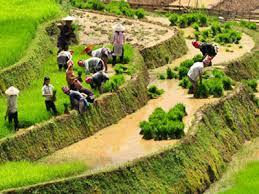 The train will back arrive in Hanoi early in the morning and your trip has ended.